If you’re a local business owner who noticed recently that your business isn’t showing up in Google’s local results anymore, you’re not alone. Google made the change to its local results last week, trimming down the number of businesses that show up in a local stack from 7 to 3. Note that this applies to desktop browsing only, mobile snack packs have been limited to 3 prior to this change. In fact, the new desktop snack pack looks a lot like the mobile pack. So what exactly has happened to Google local results? And what does this mean for local businesses? The answers, in our blog. Now only 3 local businesses show up instead of 7 in Google local search results’ snack pack. Here’s a list of all the changes that were made last week. Google local used to display a 7-pack of results. Now, it’s just 3. The phone number is not displayed on desktop. You’ll have to click through to get the number. On mobile, the number is not displayed, but there is a call button. The full address of the local business is now gone, and has been replaced by the street name only. Again, you must click through to get the address. Links to the business’ local Google+ page have been removed. You can no longer hover to see the local card. Now you have to click through. Store hours have been added. Obviously, this is going to mean more competition for the top 3 spots in Google local. What do local businesses need to do to ensure that they’re giving themselves the best shot? Make sure your location data is correct on Google My Business. Make sure your location data is consistent across your location pages. Make sure your location data is being distributed to the 4 aggregators that Google considers authorities. These are Acxiom, Factual, Infogroup, and Localeze. How can Adventure Web Interactive help? As a search engine marketing company, we’re always keeping up with the latest trends to give your website the best shot at high rankings in Google local. These days SEO isn’t an option, it’s a necessity. 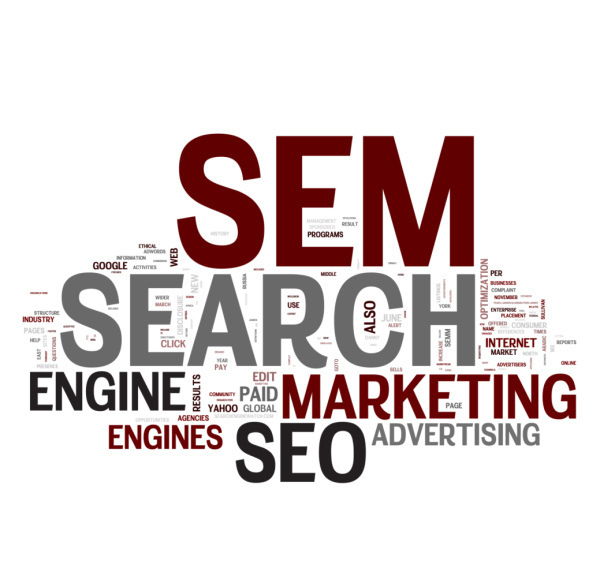 Learn more about our search engine optimization services, and contact us to talk to someone about your website’s SEO now! Call 410-788-7007.